OSH Lab created a nice illustration of the Orange Pi Zero expansion port. 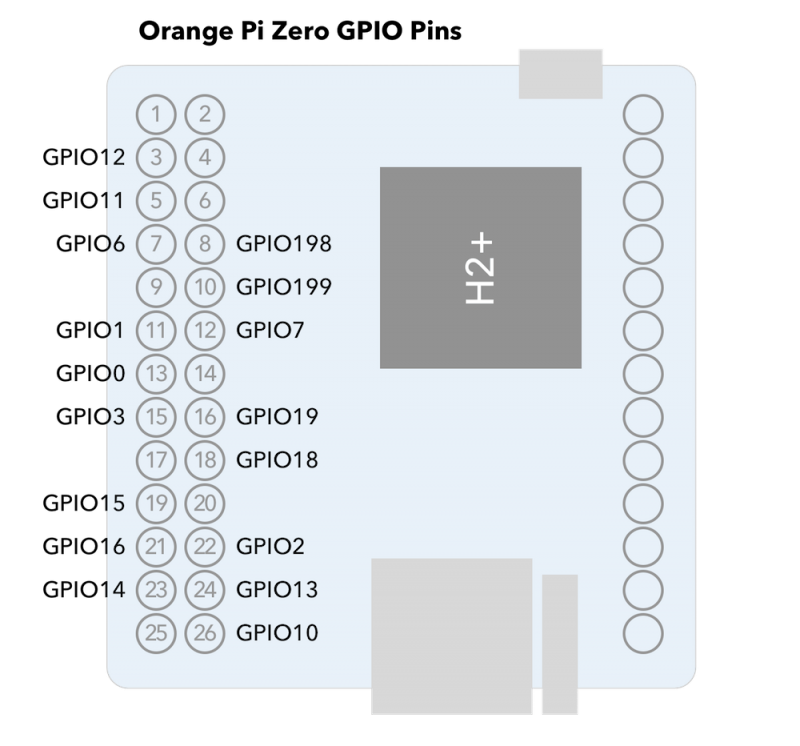 Orange Pi Zero GPIO Pins. 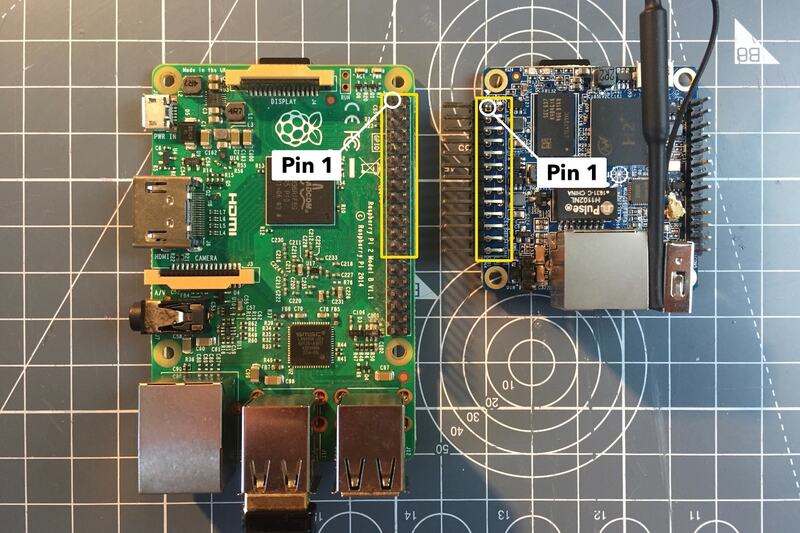 Knowing the GPIO pin numbers is important for building all the Raspberry Pi based projects since their GPIOs are numbered differently (not sure how they do it, probably map to the datasheet?). In the follow-up post I show how to add an LCD monitor to the Orange Pi Zero via the SPI bus. I had a hard time using my gpio’s on my orange pi zero. I don’t know. Let me know if you figure this out.